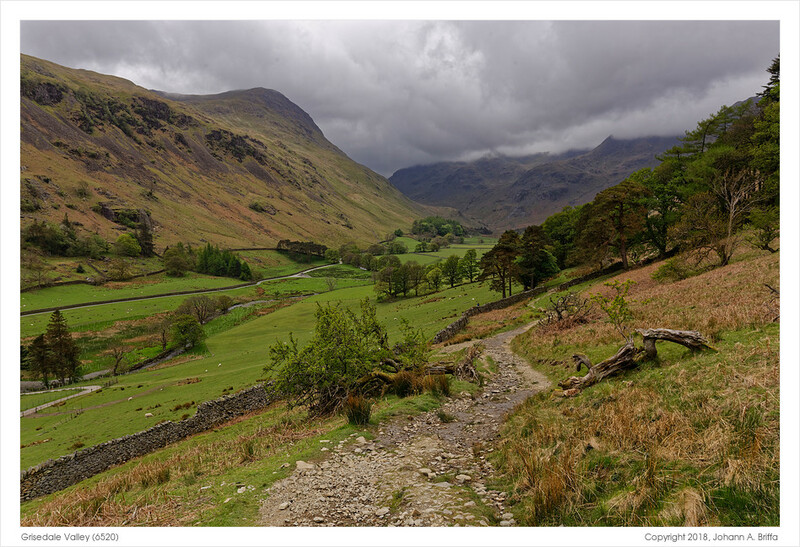 For this week’s throwback post I’m sharing another photo from the walk starting in Glenridding. 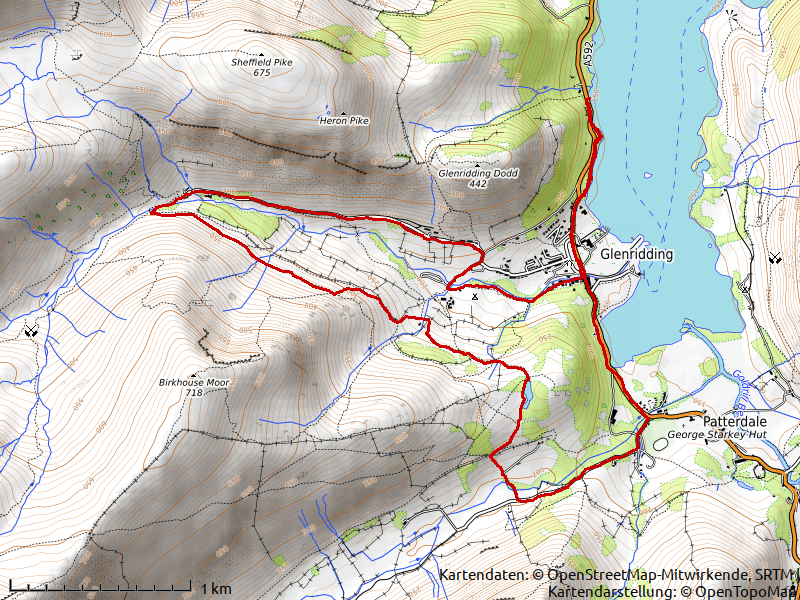 This one is towards the end of the walk, after passing by Lanty’s tarn, as Grisedale valley opens up before you. This must be one of the nicest reveals in the walks I did so far in the lakes. As you can see, some weather was rolling in. Even in spring, one must be prepared. Thanks again, you’re too kind. I’m equally biased, we love Cumbria and have been visiting there for our holidays for a decade now.